Not only is Clou the market leader in wood coatings, but also offers customers one of the best solutions for coating glass. 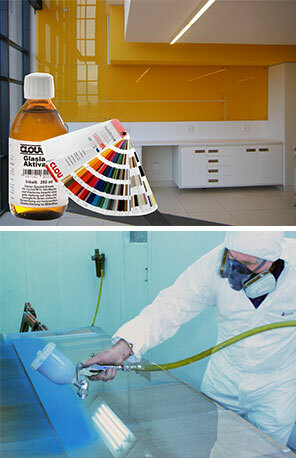 Cloucryl Colored Finishing Lacquer in addition with Cloucryl Glass Activator, offer a cost effective and resilient coating for counter tops and back splashes. 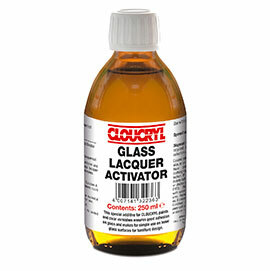 And by adding the Cloucryl Glass Activator to Cloucryl Clear Lacquers, a sand-blasted or frosted effect can be obtained ( result depends on the matt level of the clear lacquer).